Simpler, smarter home and condo insurance for up to 25% less. Hippo has modernized home insurance. 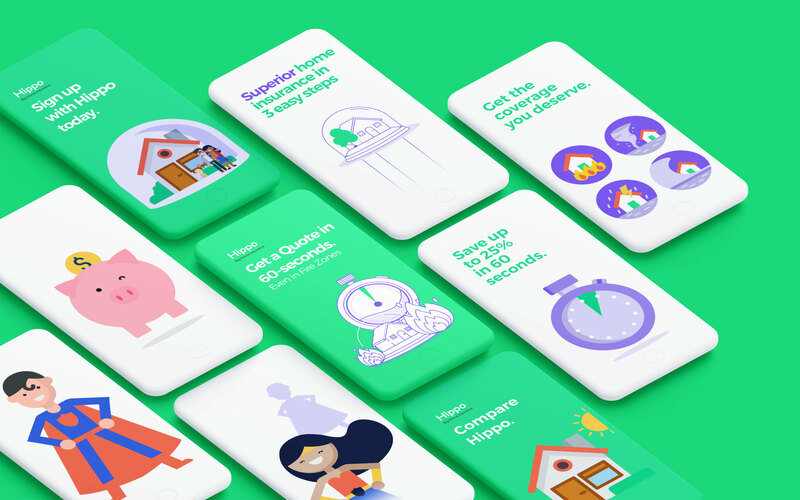 Hippo calculates quotes instantly and allow you to buy homeowners insurance entirely online or purchase on mobile. They save cost by eliminating commissioned agents and pass on the savings with better coverage at cheaper prices. In 2015, Hippo’s founders discovered something startling: 60% of U.S. homes are underinsured. They dove deeper and found that home insurance is sorely outdated, from the cumbersome way it's bought and sold, to the antiquated coverage it contains, to its needlessly high prices. 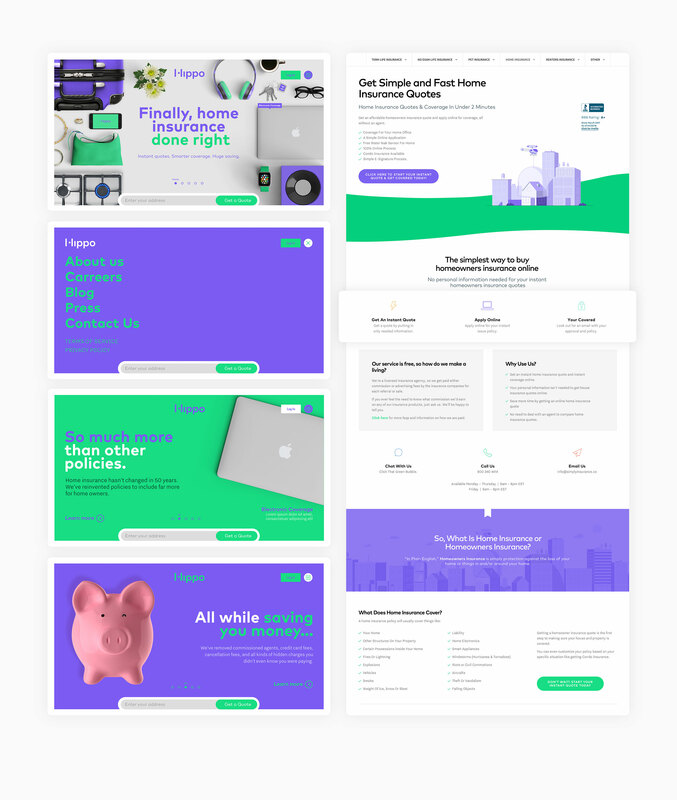 They launched Hippo with the deep belief that homeowners deserve better, cheaper, modern home insurance. 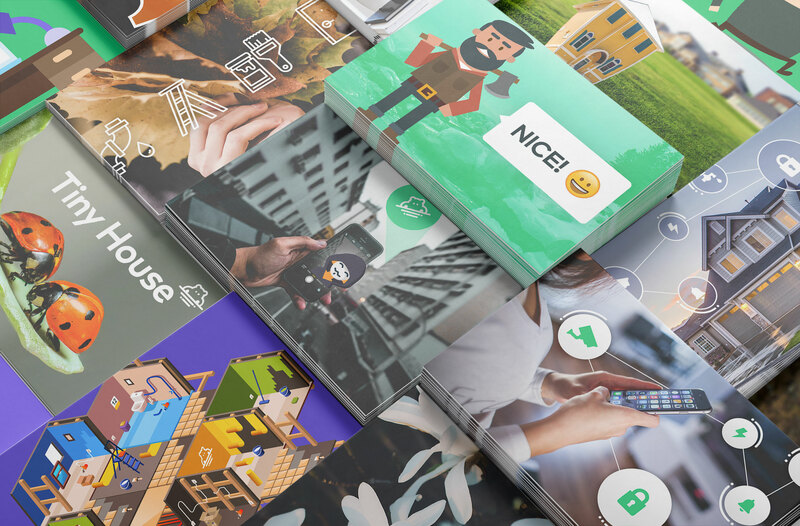 They needed a design partner to rethink their logo and help them through the creation of communication pieces and facilitate the understanding of their services. With this goals in mind we have been working on the design and execution of their UI, brand image, illustrations and iconography. 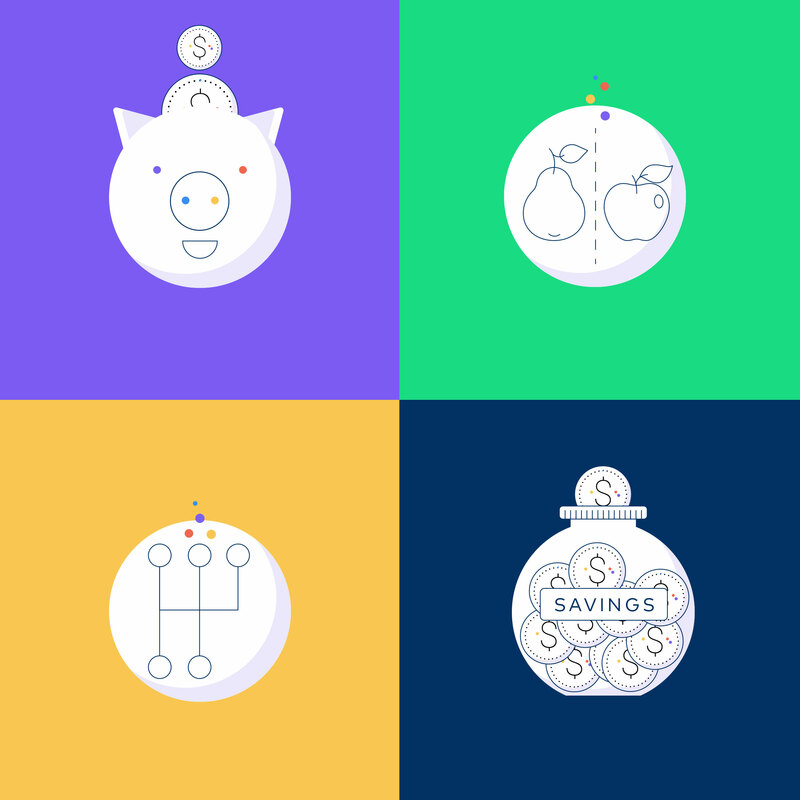 Purpose + Vision Articulation, Brand Identity, Visuals, Iconography, UI, UX, Illustration. 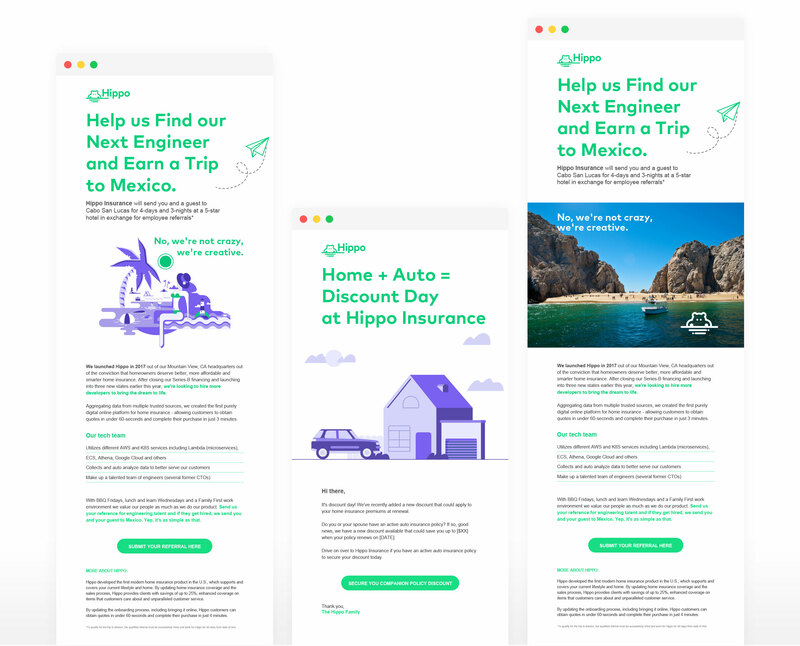 We teamed up with Hippo Home Insurance to develop a brand image that appeals specifically to their users and is aligned with their business model. Hippo called us in 2017 to work on the redesign and redefinition of its logo to achieve a friendlier brand communication and linked it with its spirit and brand values. Our work focused on developing a symbol that presented the hippo to the world, with a language that integrates it with the rest of the elements that were already part of the brand's image. We started with an exhaustive investigation on the visual symbols associated to the idea of a Hippo. 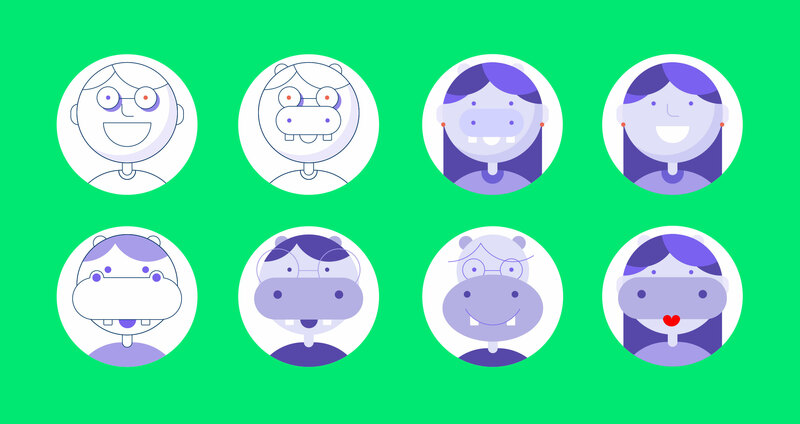 From that, we went on to craft a unique brand identity that would define the voice and tone in which Hippo would approach users, as well as a new set of visual elements. From there we started working on Social media Ads, Deck, Illustrations, microinteractions and landing pages helping them evolve their brand.